There are a number of spectacular events taking place throughout the year in Portland, Maine! 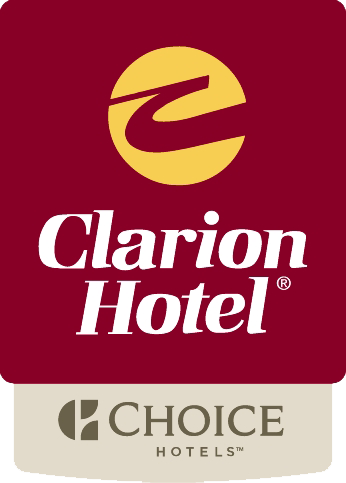 The Clarion Hotel Airport Portland is located near downtown with easy access to these events and provides exceptional service and comfortable accommodations at an affordable price.The Greater Portland area provides the perfect getaway for every member of the family boasting the excitement of a major metropolitan region while maintaining small town charm. Be sure you are near all the action without paying the hefty prices by reserving your room at our hotel near downtown Portland. Our pet friendly Portland hotel offers all the comforts of home, and value for your dollar. We have all the features of a full-service hotel without the high costs! Guests staying with us will enjoy complimentary airport and bus/train station shuttle service from 4:30am-11:00pm, free wireless high-speed Internet access, heated indoor pool, meeting rooms, and onsite restaurant serving breakfast and dinner. BOOK EARLY for these events! The Maine coast is a wonderful wedding location with its stunning natural beauty. Your guests will also appreciate all of the other fun and exciting things to do in and around Portland when they attend your special wedding. Visit our Weddings page to start your planning!